You are here: Home > Tutorials > Joomla > How to Create a Stunning Blog Using Joomla CMS? Joomla is the second most important Content Management System (CMS). It is very popular among website developers due to its ease of use and simplicity. This CMS has been around since 2005 and has gathered more than 50 million downloads to date. It is really easy to build a simple website and the maintenance and updates can be done by anyone with limited computer skills. Joomla serves the basic needs of business owners with a variety of extensions that help with everything. Stable reliable and secure, this CMS is supported by a huge community. Use a template or build a custom website, Joomla offers a lot of features for its users. A free open source software, it is mature and well documented CMS. Recently, new Joomla versions have been introduced that support two-level hierarchies. If you need an in-depth website with 100s of pages, Joomla is the best option for you. Joomla is one of the most flexible CMSs available in the market today. It can be easily used for a variety of websites catering to different niche and sectors. But when it comes to eCommerce website or blogging, Joomla faces few limitations. 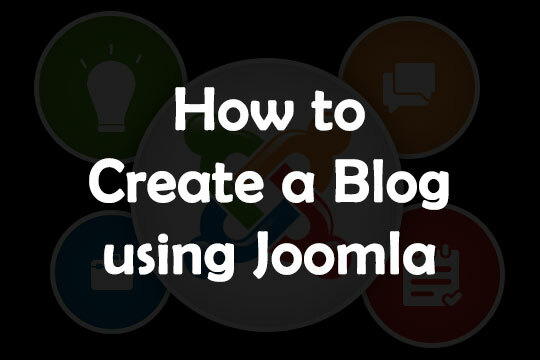 Creating a blog with Joomla is not as easy as creating a website. Owning a blog can be really important, no matter whether you are an entrepreneur, business owner or a professional. Slowly people are beginning to realize the need to have a blog and how it can benefit them. Blogging has also known to help you rank in search results and act as a marketing tool. Joomla is too technical. A non-technical person or someone with limited computer skills finds it difficult to set up their blog on this platform. 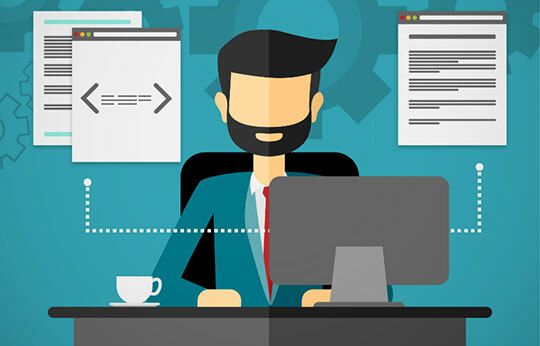 To work in Joomla, it is important to have some basic background in design principles and website development. Joomla may not seem intuitive and easy to use to a non-technical person. SEO optimization capability with Joomla is limited. 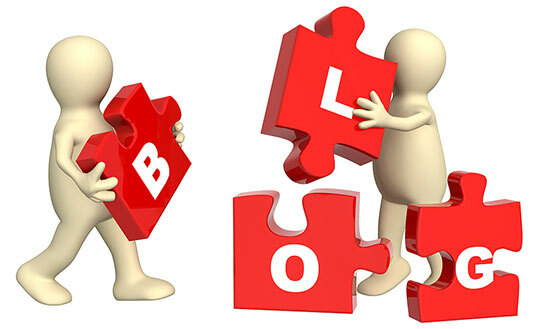 Joomla does not have as many features for blogging as available with other CMS like WordPress. Recommended for you: Top 10 Most Recommended Ways to Monetize Your Blog. How to Overcome those Limitations? It is possible to overcome the blog creation limitations of Joomla with extensions and components. 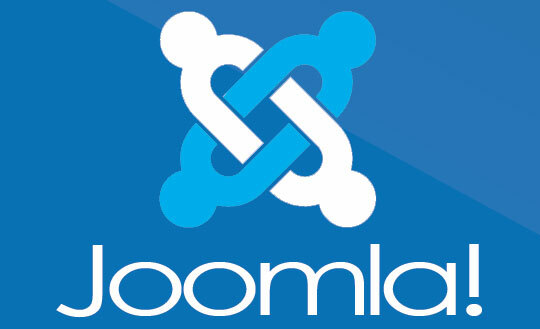 There are several blogging extensions for Joomla available in the market. One of the most popular and widely used extensions is K2. K2 is an awarded and powerful content extension for Joomla. It is built as a complete replacement of default article system present in Joomla. It is an ideal solution for managing your content in Joomla. It allows the addition of rich content forms like images, videos, audio files, podcasts and more to the content. It also provides options for tagging and comments. You may also like: Taking a Look at 404 Errors as a Successful Joomla SEO Approach. First, log into the admin panel of your Joomla website. Go to the main menu and select Components. Under Components, go to K2 and then Items option. If you are a non-technical person or do not have development knowledge, leave all the other options under the K2 menu unchanged. The screen that appears on clicking Items will show you the list of all blog items that have been published on the website. It is possible to add, modify or delete blogs from here. To add a new blog, click on the New option. Add the blog content, images, and other required elements. You have to add the Title, URL (Title Alias), Category, meta description and more. Adding images is not compulsory, but it is recommended to add images to the blog. Once you are done, click on Save and Close button to publish the blog. The Publish option is a simple way to publish or unpublish the blog. To unpublish the blog, set the Publish field to No. With the K2 extension, Joomla gives people the power to produce and manage their own content on the blog. It further strengthens the power and flexibility of Joomla as a CMS.